Become one-in-a-billion by replacing your McLaren car key with our unique and luxurious wristwear. 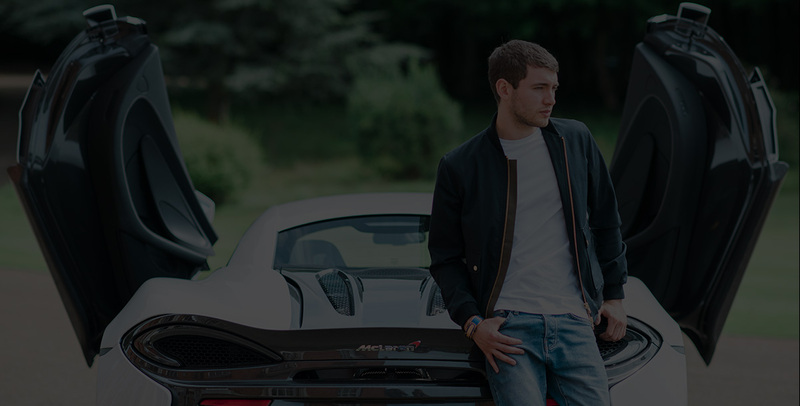 McLaren owners are few and far between, but now you can set yourself apart from an already select group with a replacement McLaren car key from Senturion Key. As the first and only creator of one-of-a-kind wristwear, we offer supercar owners the chance to become a member of one of the world’s most exclusive clubs. We use radio-frequency identification (RFID) technology to sync our wristwear with your supercar to create a beautiful new McLaren car yey. Whether you choose from our Precious Metals, Stones or Meteorite Editions, every piece we create is part of a limited edition series. Or, if you want something truly unique, you can design your own bespoke Senturion Key that reflects the appearance of your supercar. Take a look at our collections or start customising your Senturion Key to create a completely unique piece.